Thank you for attending the 2019 PR & Communication Workshop! CVMA is busy planning the speaker, agenda, and details for the 2020 PR & Communication Workshop. Feeling lost when it comes to communicating with the public, either online or in person? Learn how to confidently manage your message! 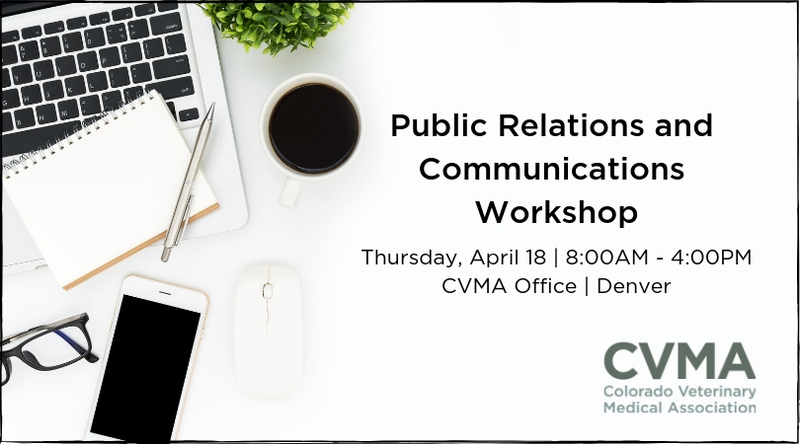 CVMA’s Public Relations and Communications Workshop will provide veterinarians and practice managers a foundational understanding of the current media landscape while also arming you with the tools you need to respond to the public. How traditional media and social media works. How to create key messages about issues you care about. How to confidently communicate to traditional media and journalists. How and when to respond to the public using social media. CVMA is working hard to finalize the details of the workshop’s agenda. Please check back for updates before the session. Details on all presenters is coming soon! Paul Gerrard has more than three decades of experience in complex corporate and consulting environments with a consistent record of driving growth strategies and creating long-term value by protecting and enhancing brands and reputations. Throughout his career, Paul has enjoyed particular success providing solutions to communication challenges in highly regulated and socially significant industries including alcoholic beverages, energy, financial services and healthcare. He currently serves as chief communications officer at the Blue Cross Blue Shield Association (BCBSA), the USA’s largest health insurer covering 105 million people. He joined BCBSA in 2011 from Humana Inc., where – as a senior member of the Corporate Communication team – he oversaw digital communications, executive communications, influencer engagement, and media relations; directed Humana’s corporate citizenship efforts; and was responsible for building a successful partnership between the marketing and sales functions. 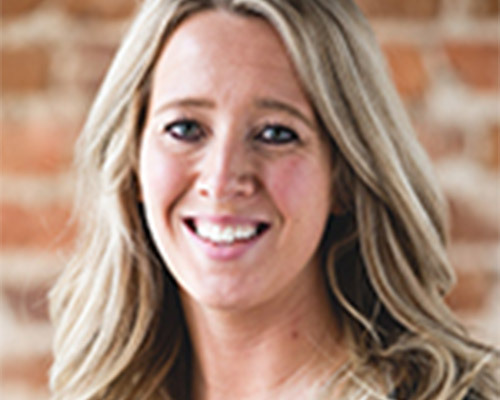 Kristen Lueck is a digital marketing and communications professional with a background in helping national brands build affinity through what consumers search, read, watch or follow on social media. In her current role at Blue Cross Blue Shield Association, she provides national media relations counsel across the association and integrated strategic communications team. In addition, she supports a network of 36 independent Blue Cross and Blue Shield companies across the country in driving earned media. Her previous experience includes working with companies such as McDonald’s, Unilever, Johnson & Johnson, Conagra, Diageo and 3M in developing integrated marketing and communications strategies with a focus on earned media relations, event sponsorship negotiation & execution, celebrity endorsement, influencer engagement, organic search and content marketing. Sharon Granskog has more than 30 years’ experience developing and managing public relations programs, media outreach initiatives, crisis communications strategies, and educational materials for the public and veterinary clinics. Currently, Sharon leads the AVMA’s multifaceted media team. As such she is responsible for strategic, analytic and creative development of messaging. The team works with every aspect of the media to ensure that AVMA is not only mentioned in local, national and international media, but that the media turns to the association as a reliable source of science-based information on animal and human health. AVMA is committed to showcasing the depth of the knowledge and expertise veterinarians possess not only in animal health but their contributions to human and environmental health. This is done through a network of content experts found through state and constituent groups. 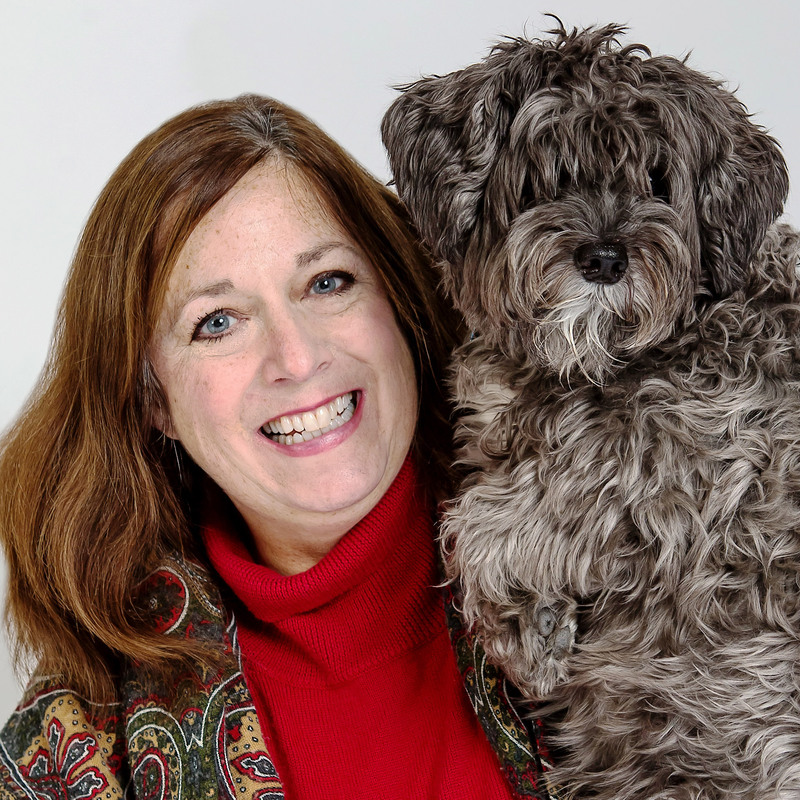 Signature public relations programs such as National Pet Week, Cat Health Month, National Dog Bite Prevention Week®, One Health and other partnership initiatives have grown and changed during Sharon’s management throughout the years. The core purpose and message remain unchanged, to protect, promote and enhance the practice of veterinary medicine. Erik spends every day hands-on with crisis and reputation management. Through years of direct experience he has developed proven methods to prevent, prepare for, and reduce damage taken from crisis situations. He’s watched first-hand as the internet and social media changed how we communicate, and leverages that experience to the benefit of clients. Crisis management is a fast-paced field and the rules of engagement can shift with the tide of public opinion. 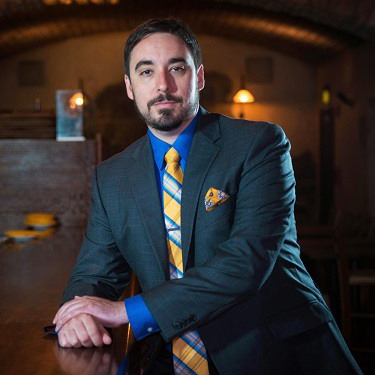 Erik continues to contribute thought in the field with a steady stream of speaking engagements, training sessions, blog posts and media coverage. 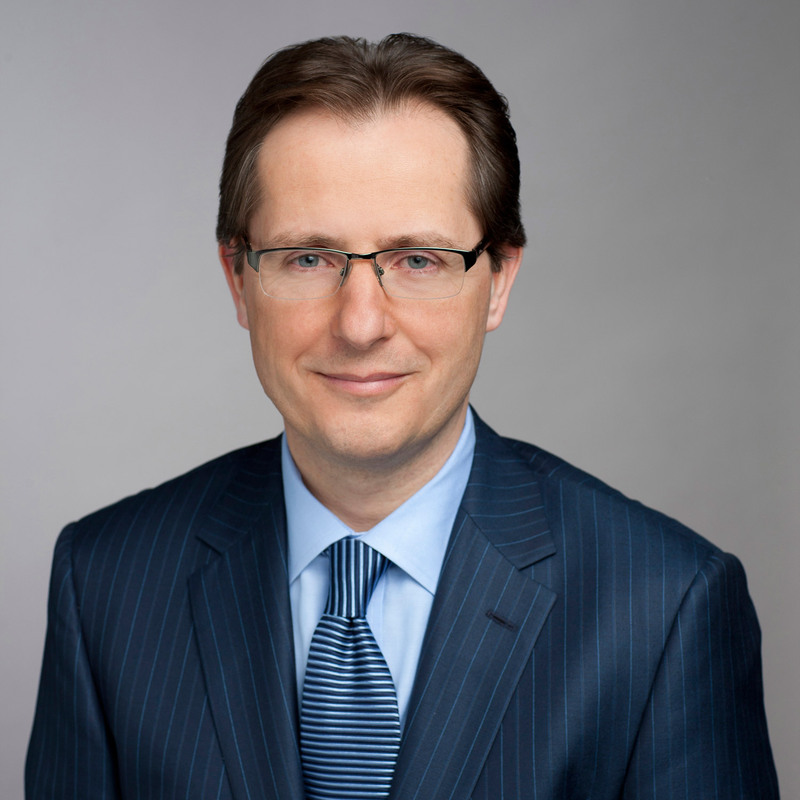 As VP of Bernstein Crisis Management, Erik helps clients of all sizes – from individuals with issues, to small businesses, to international organizations – in finding flexible solutions to their crisis and reputation management needs.